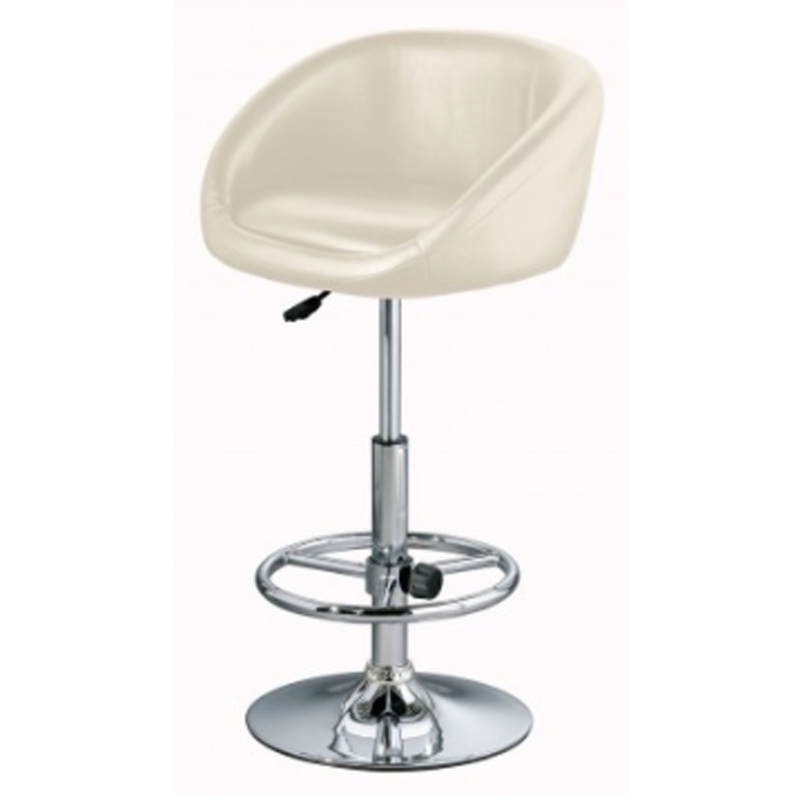 Make your home pop by adding this fantastic bar stool. It has a gorgeous curved seat, adding for extra comfort whilst also looking fantastic. This beautiful design is matched by its warm, cream colour. As well as looking amazing, this chair is also very sturdy because of its chrome base. It also comes with a footrest, alongside an adjustable seat height.